So far L. Costantino has created 20 blog entries. 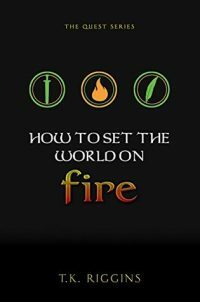 A fast-paced, magical, and beautifully penned Young Adult novel packed full of familiar plots and engaging characters, How to Set the World on Fire, will have you begging for more from debut award-winning author, T.K. Riggins. 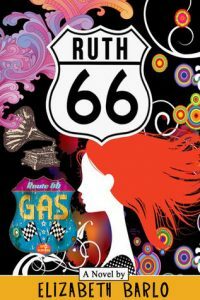 Traveling the Mother Road—Route 66—Charlie swaps his oppressive family for an offbeat cast of characters and learns about freedom, love, and how to stand up for himself in Elizabeth Barlo's Ruth 66. 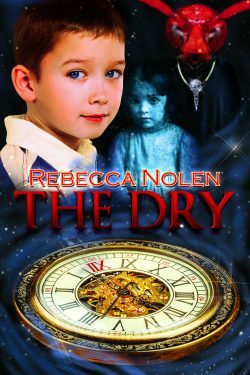 A School of Magic YA novel that is fast-paced, good humored, beautifully penned, with engaging characters. Very smart! 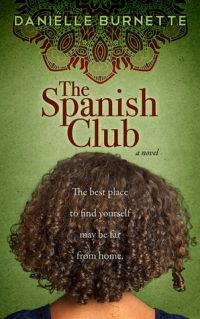 When Brianna's Spanish Club travels to Mexico City, an unsettling truth divides family and friends - and threatens the safety of the entire trip. Can forgiveness be the answer when the deception is so fresh? “Adventurers Be Warned! Creepy crawlies and fantastical creatures ahead in this spine-tingling adventure for middle-grade readers that will open their minds and feed their imaginations. 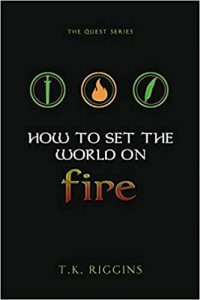 A great read with a magical – air-bending quality that will draw the reader in and not allow them to leave until the very last page. 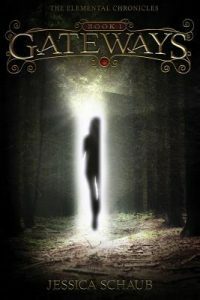 A fun combination of fantasy, paranormal, romance, & sci-fi genres - feverish pacing, plot twists, and ever-unfolding action! 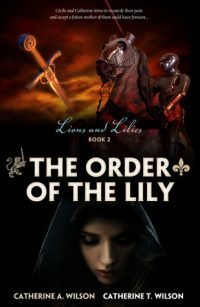 A captivating and historically accurate medieval story of spirited twin sisters separated at birth find each other and their power in this era of cruel patriarchal oppression! 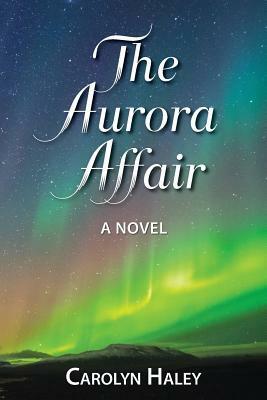 Candid young adult story set in the seamy side of contemporary Hollywood. E.E. 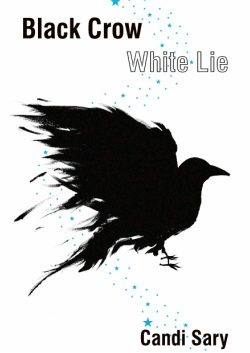 Holmes’ YA paranormal thriller starts out strong and just keeps getting stronger, revealing a storyline that’s believable in large part to its well-drawn characters, its accurate depiction of college life, and the familial compassion that surfaces along with the long-held secrets.